With a window and door showroom in Bromley, at Albion Windows we’re well located to serve customers across Kent and the South East. We’ve been installing in your area for more than 35 years, and in that time we’re sure to have worked on a property near you! Whether you live in a larger town like Maidstone or Sevenoaks or one of Kent’s many picture postcard villages, a large Victorian terraced property near the coast in Dover or even a traditional Kentish oast house, our expert team will have the answers to all your home improvement questions. With our showroom near to Hayes station, we're in the perfect place to improve homes across South London and the county of Kent. 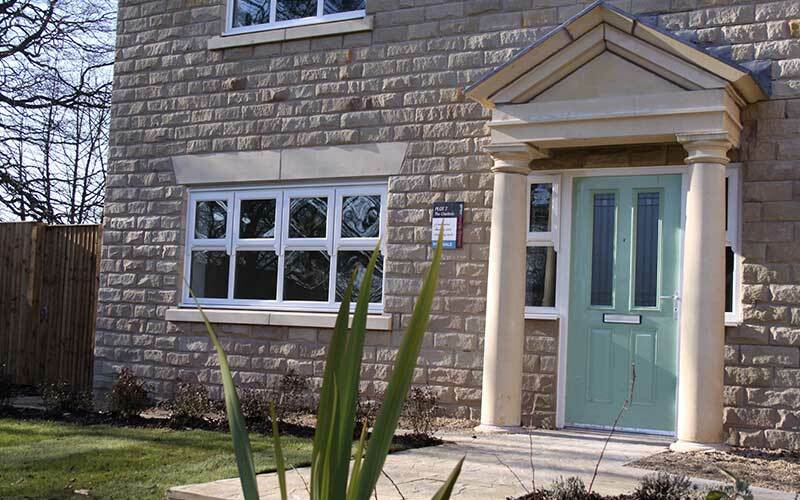 Why not visit our showroom to get advice about your project? 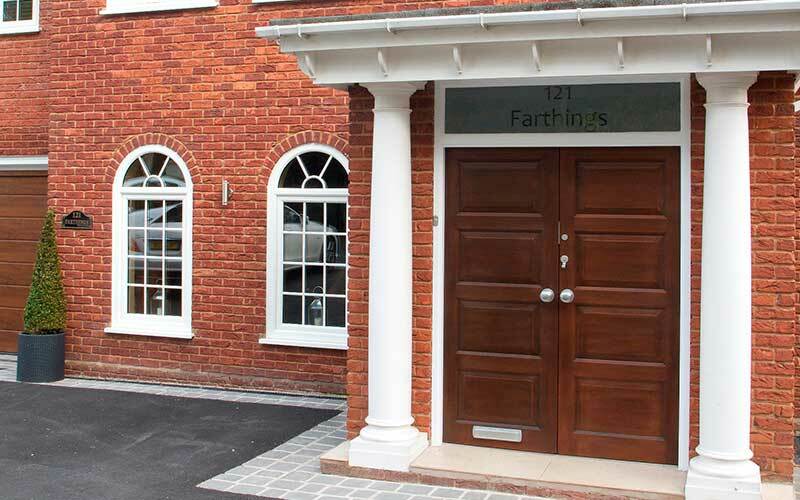 No matter where you are based in Sevenoaks, we can help increase your comfort with our A-rated windows and doors. 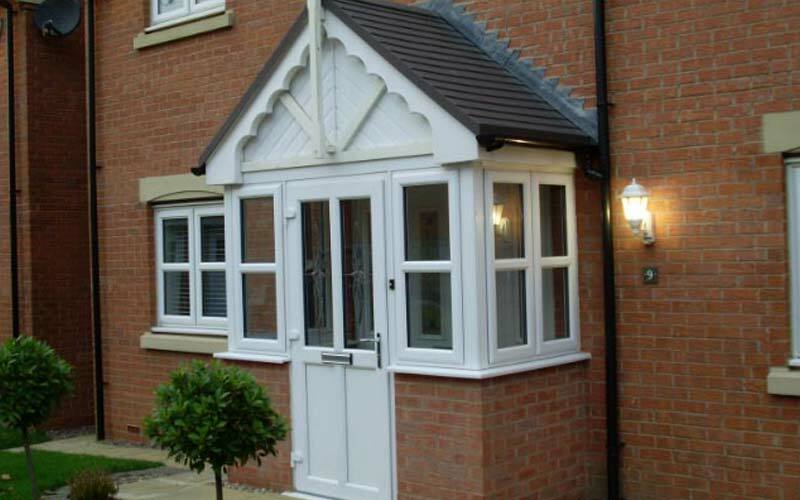 All our quality products are made bespoke and are perfect for properties across Kent. 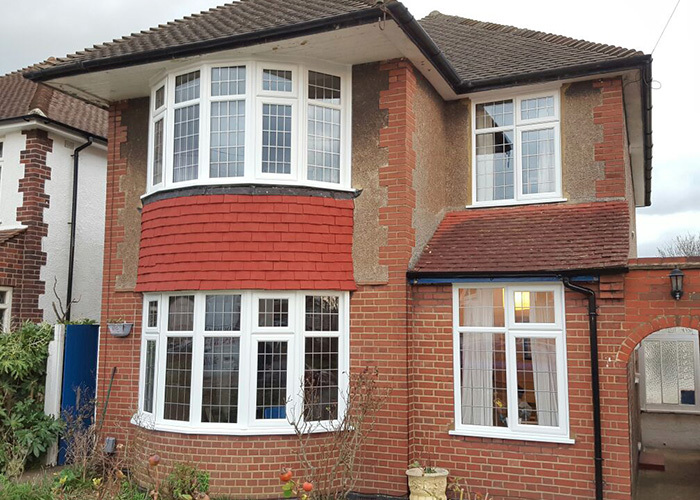 Situated alongside the famous River Medway, we at Albion have had the pleasure of helping local Tonbridge homeowners improve their home for over 30 years.